The search for an ideal biological heart valve substitute has been going on for half a century. In 1960, Lower and Shumway described the feasibility of replacing the aortic valve in dogs with a native pulmonary valve (Lower et al. J Thorac Cardiovasc Surg 39:680–7, 1960). Further experimental work in Oxford was carried out by Gunning and Duran (Oury et al. Ann Thorac Surg 66:S162–5, 1998). In London, Ross had already pioneered the homograft clinically in 1962, but it had become clear that a valve taken from a deceased person would have a limited durability. 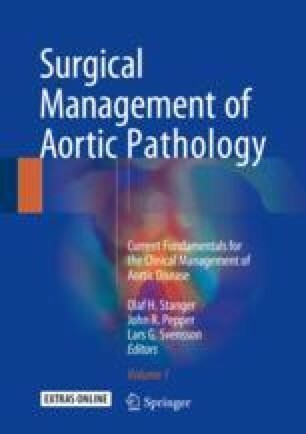 To use the pulmonary valve, which has the same embryological origin as the aortic valve and is a living autologous valve substitute, was a groundbreaking idea.